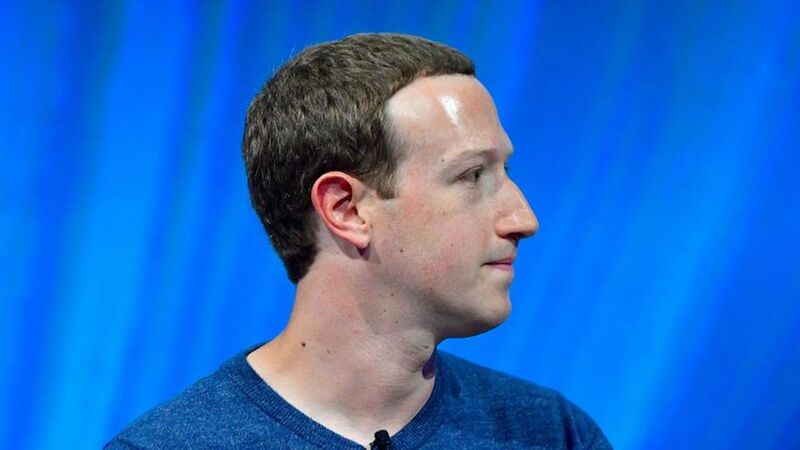 Facebook CEO Mark Zuckerberg says the tech giant may actually begin paying news publishers to distribute their content, and it may do so in a new, dedicated tab for quality news on its site and app. Why it matters: Until now, Facebook hasn't paid publishers to distribute their content, but rather has given them the platform to reach millions of people and make advertising dollars off of those eyeballs. The economics of that deal haven't panned out for publishers, causing a trust fallout between the news community and Facebook. For clarity, Facebook has paid publishers in the past to create news products. It shelled out millions of dollars for publishers to create video news for its video tab "Watch," and it had previously paid publishers to create live video content for Facebook Live — but those efforts are different than licensing the content for distribution. Details: "Facebook could potentially have a direct relationship with publishers in order to make sure that their content is available, if it's really high-quality content," Zuckerberg said in a video conversation with Mathias Döpfner, CEO of Axel Springer, the largest publisher in Europe. Don't operate in a vacuum: Zuckerberg said he wants to build the news destination input from others, like experts in publishing, journalism, etc. Make monetization work: He wants to have a direct relationship with publishers in order to potentially build service that pays for high-quality journalism. Foster a healthy new ecosystem: He says Facebook wants to foster an ecosystem where new forms of journalism, including independent journalism, can thrive. The big picture: Facebook's struggle to create a way for quality news and information to thrive on its platform has taken a toll on the public conversation. For years, Facebook's News Feed allowed misinformation or low-quality news sources to have the same kind of reach as quality news publishers, which created a polarizing news environment on Facebook.